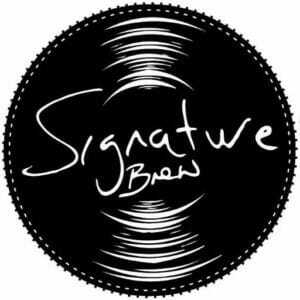 Our last Takeover Tuesday of 2017 sees the return of our friends at the Leyton-based brewers, Signature Brew. Since opening in 2011, cousin brewers Sam and Tom have been collaborating with some internationally renowned bands and musicians, working on delivering good beer into the hands of gig goers. 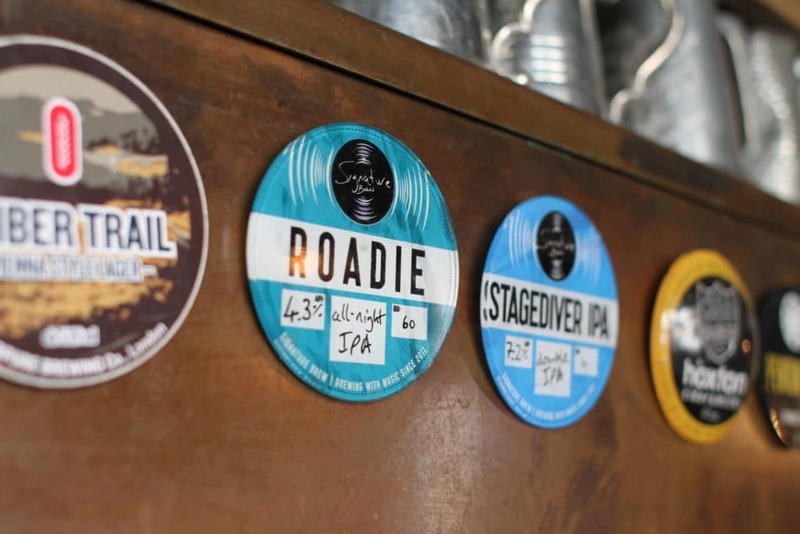 Their range now includes 11 different brews, but you can expect their Roadie All-Night IPA, Studio Pilsner and something more seasonal too down at the Sun Tavern. As always, if you stop by on Tuesday you can try their beers for only £3 a pint, until the keg is empty.